This east side staple has been bringing a little piece of Memphis to Macomb County for years, featuring some of the Detroit area’s best blues bands. The venerable restaurant serves a full menu of tavern fare such as steaks, pizza and burgers; lake perch is a house specialty. 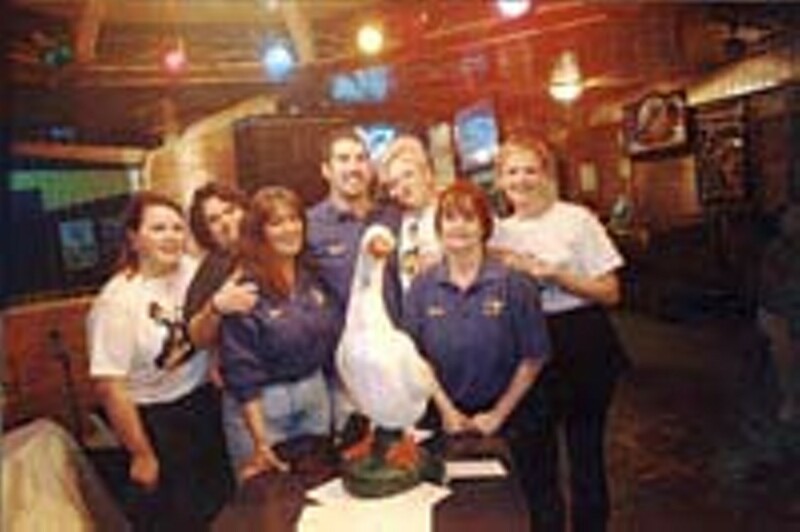 And live rip-roaring blues can be seen and heard every night except Monday and Thursday at the Goose.